Most of us have this annoying issue on Thanksgiving: We want to look cute, but we end up with smudged makeup and our hair up in a messy bun by the actual feast. The heat. The steam. Oh my! Here at Refined Beauty, we want to help you with navigating through the start of the holiday season with a super easy hair idea, the perfect long-lasting concealer, and a makeup setting spray that will have your makeup stuck to your face ALL. DAY. LONG. The easiest way to look put together, is doing something fun to your hair. Whether that be a fun updo, a simple sleek ponytail, or an effortless braid. For Thanksgiving why not try to look effortless in front of your family with an awesome Dutch braid? You don’t think your foundation is going to stay in place all day, do you? The secret is setting spray! 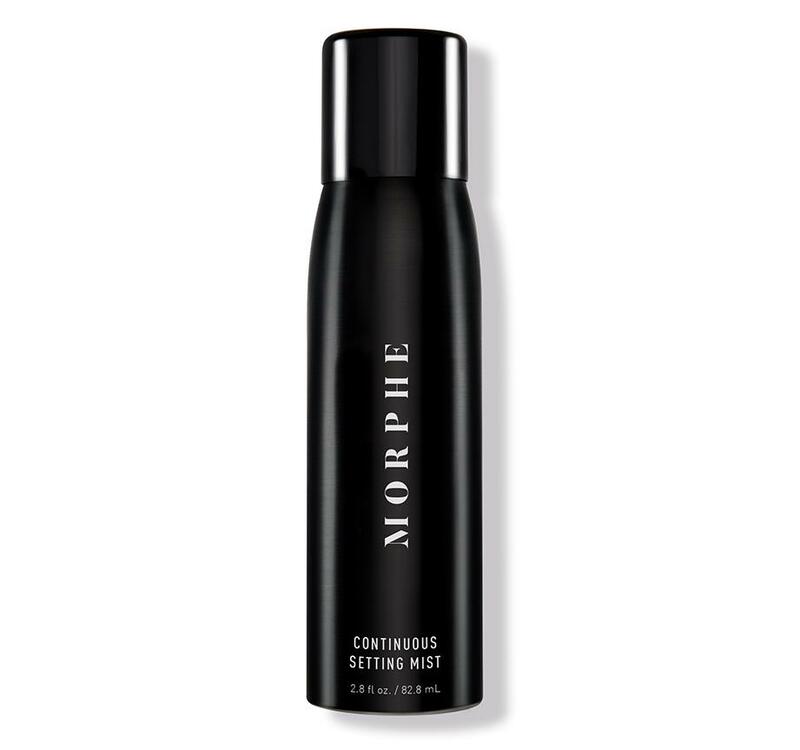 Morphie has a great setting spray to make sure, steam, fire, sweat and the cheek-pinching (you hopefully won’t get) can’t move your beautiful makeup. Have any Thanksgiving tips? Comment below!